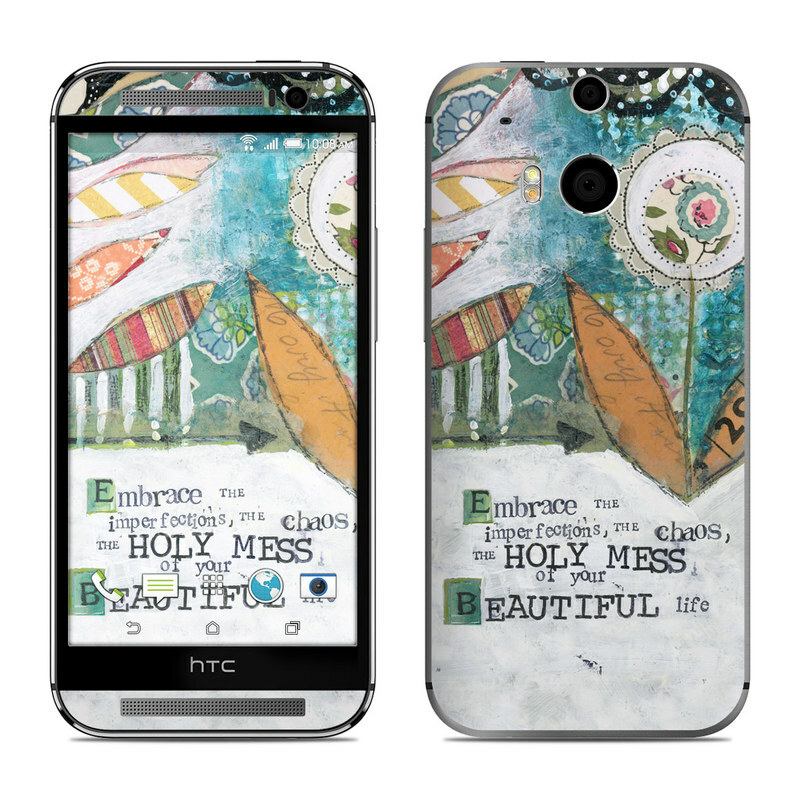 Remember, we offer over 1000 pieces of art as skins for your HTC One M8. This has been my favorite piece of art of yrs. Cannot wait to deck my laptop and tablets. The choice of colors and the balance of the image is great. Beautiful artwork, especially appealing to me because I love in the Disney fandom. I paired this (matte/satin) with a clear glossy case on my phone and its gorgeous. Decalgirl doesn't disappoint.